RESTRICTIONS: 16 years of age or older to attend the event. 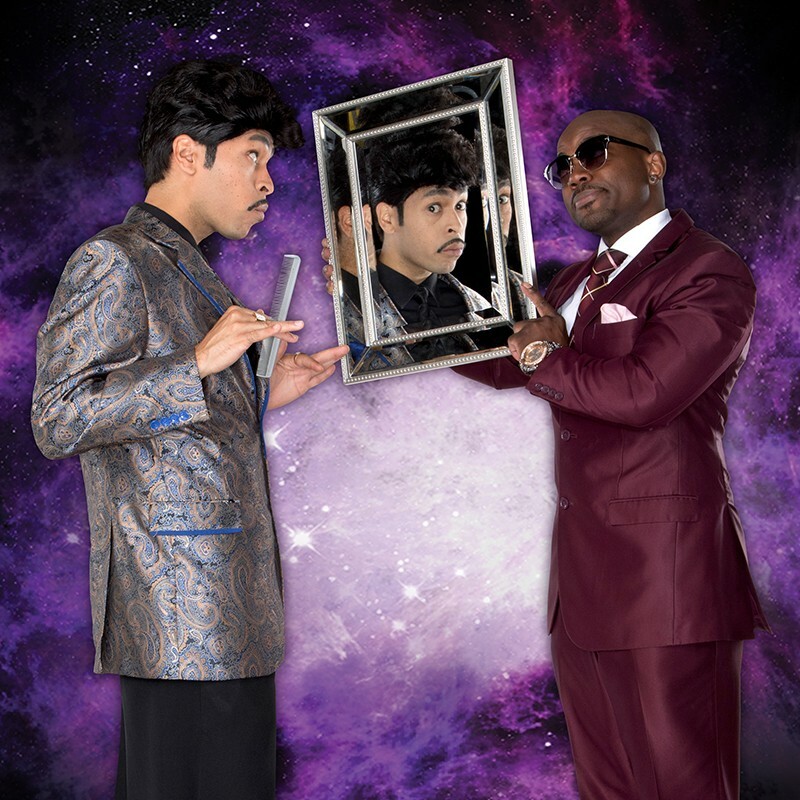 Purple Reign: The Prince Tribute Show, presented by Reign Entertainment Productions, Inc. in joint partnership with Red Mercury Entertainment, captures the imagination and seamlessly re-creates the blistering performances and raw energy of Prince in his prime and returns you to the era that made "The Artist" an international superstar. 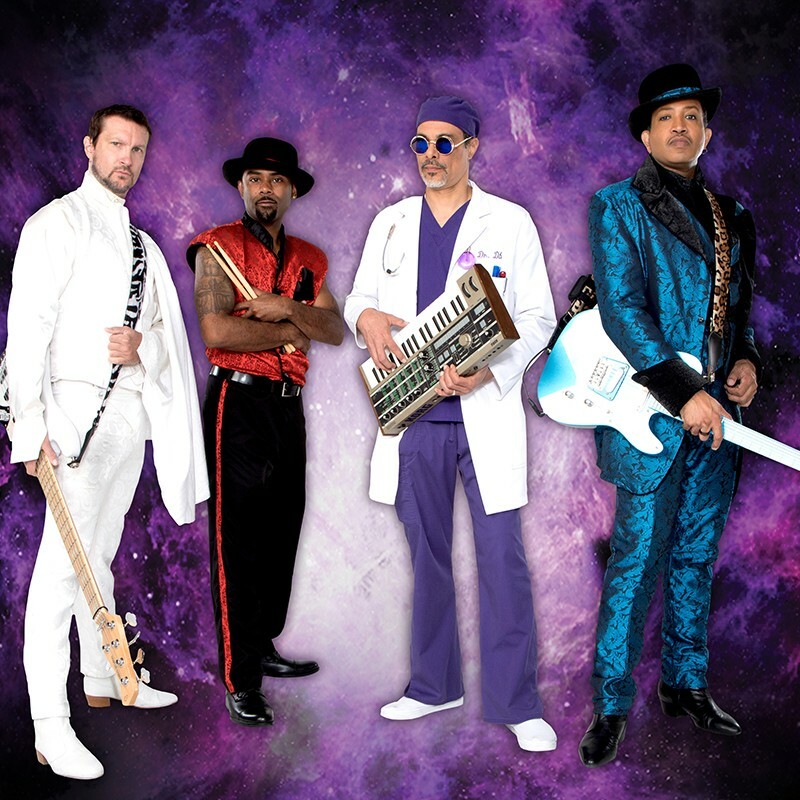 Featuring a tribute Morris Day and The Time and Vanity 6, this show is a must see for Purple Rain movie fans and all live music fans alike. 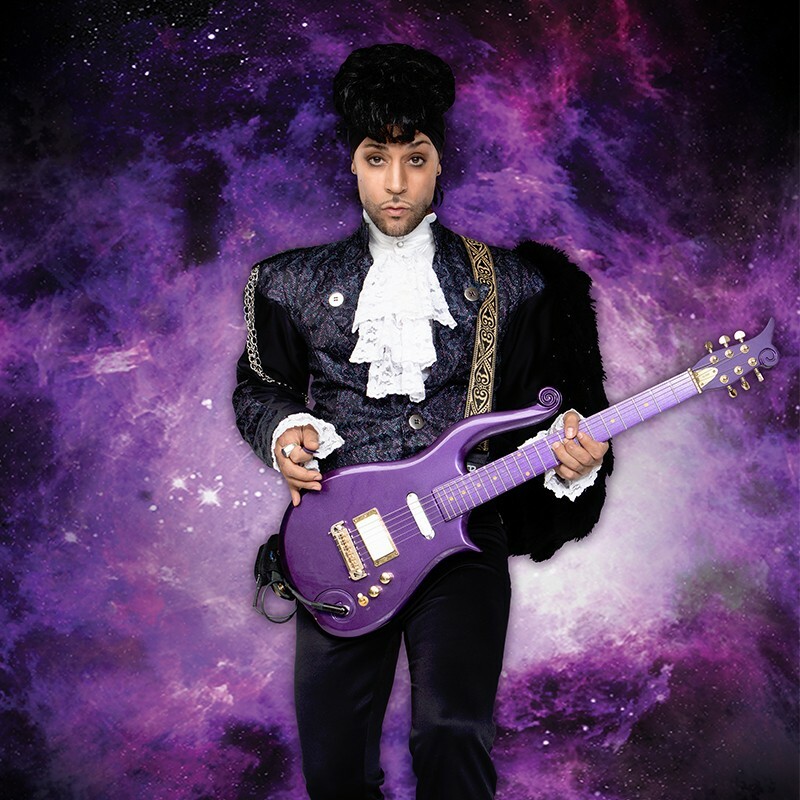 An award-winning Prince tribute, Purple Reign features Jason Tenner as Prince.